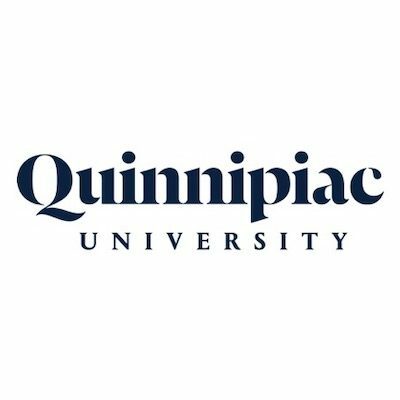 Quinnipiac University has not been given a speech code rating. To request speech code information about this school, please submit a speech code request form. Rights in the News: FIRE Keeps Up The Fight While Taking Message to Vegas and D.C.